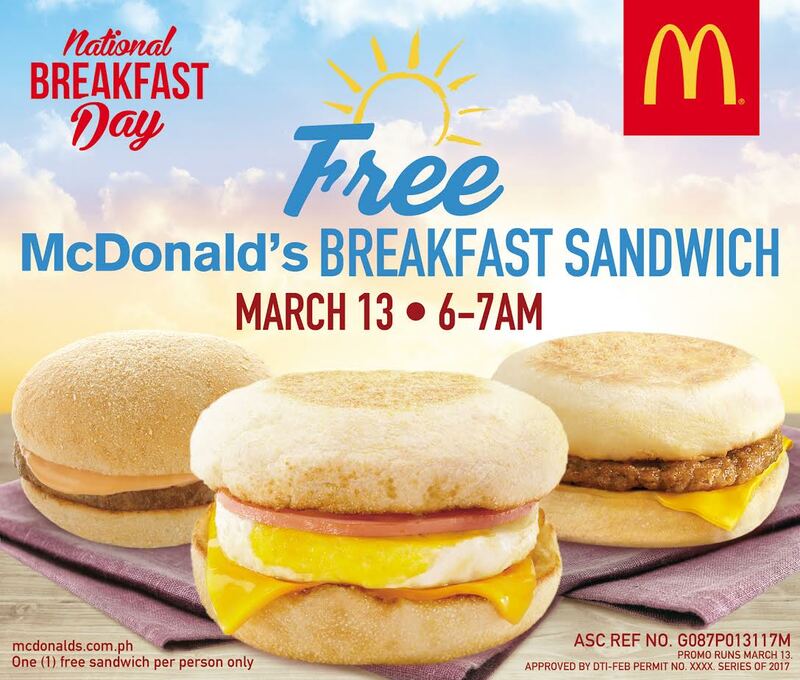 Lemon GreenTea: McDonald’s invites you to its 5th National Breakfast Day on March 13! 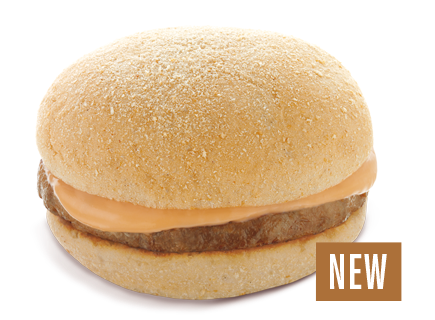 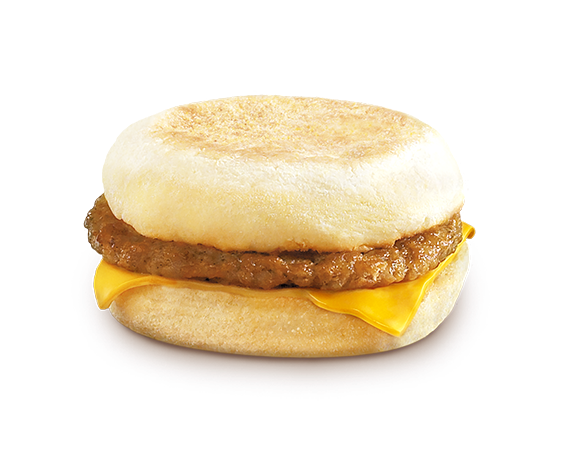 McDonald’s invites you to its 5th National Breakfast Day on March 13! 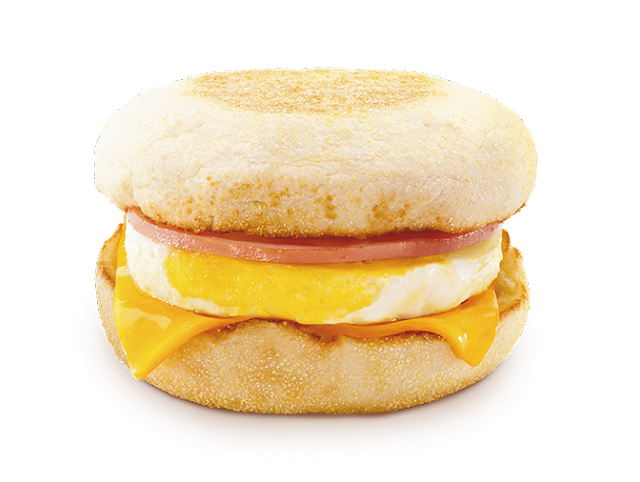 McDonald’s invites you to have the ‘best Monday ever’ by stopping by your nearest participating McDonald’s restaurant from 6:00 AM to 7:00 AM.